Papua New Guinea boosted by its strong economy has constructed several world class stadiums. The constructions of the stadiums were done to host the 2015 Pacific Games. However, not all the stadiums were used for the Pacific Games. There are three stadiums in Port Moresby. After the completion of Pacific Games, the stadiums are used for different sports activities. 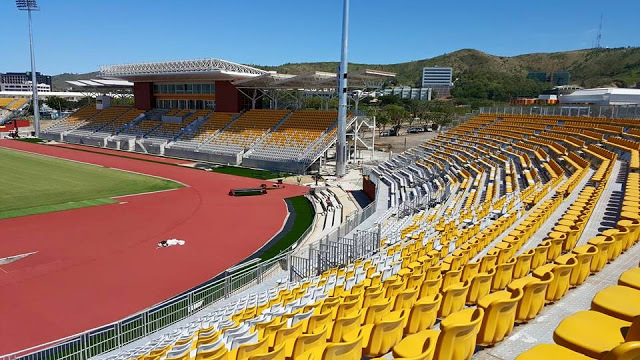 Below are brief details of the three world class stadiums in Port Moresby. Located in the suburb of Boroko, National Football Stadium began construction early 2014. 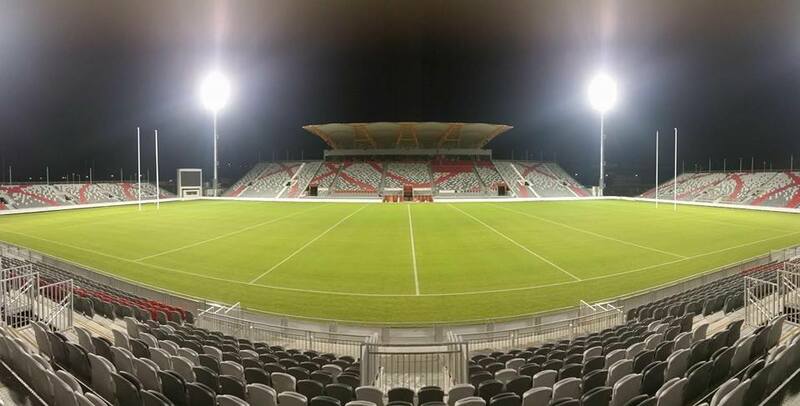 The stadium was constructed by OilSearch with partnership with Port Moresby Rugby League (PRL). The 2015 Pacific Games never used the venue because the stadium was incomplete. It was completed after the Pacific Games. The stadium is now home of Rugby League in Papua New Guinea. All major rugby League matches are played at the stadium. It is the home of the Papua New Guinea Hunters team who participates in the Intrust Super Cup competition in Queensland, Australia. The stadium has been declared world class. It will host the 2017 Rugby League World Cup pool matches. The stadium has a seating capacity of 15 000. The Opening of the stadium was a historical one. The PNG Hunters took on NRL's Penrith Panthers in a trial match that coincided with the opening. This stadium is located in Central Waigani . This stadium has hosted major events including the 1991 Pacific Games. It was upgraded to World Class stadium in 2014 to host the 2015 Pacific Games. This stadium is the home of track events, long jump, athletics and so on. The stadium is also used for football. It has a capacity of 20, 000. This stadium will also host the 2016 FIFA U-20 Womens World Cup in November 2016. A 20 000 capacity stadium at Habours City Port Moresby but it is still under construction. The stadium will be host to Rugby Union, Boxing, Soccer and many other sporting events. Some matches for 2017 Rugby League World Cup will be hosted here.